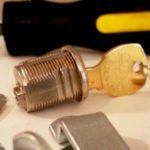 Locksmith Care » Where can I get a key cut near me? Welcome to the new neighborhood! Where can I get a key cut near me? Welcome to the new neighborhood! The first thing newcomers ask their neighbors is: where are the shopping centers? Who is the best plumber / electrician in the area? Where can I get a key cut near me? 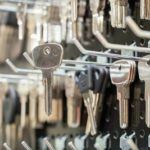 Key duplication is a service that many people look for when they move into a new home, which is why it is too widely available. Your new neighbors, friends, and relatives will probably recommend you different places where a key duplicate is made. Since you are interested in the places near your home, they will certainly recommend you a nearby shopping center or a hardware store. For a long time keys have been cut with special machines at such places. Asking the question: Where can I get a key cut near me, you are certainly looking for the most convenient option. Why waste time traveling to the locksmith shop if you can get the service right next to your home? You can get there walking instead of calling a taxi or using your car. The truth is that it is very important where you’ll get a front door key cut. Your choice depends on whether you will go to an experienced specialist or someone only trained to operate the professional machine. In one case you will get an ideal duplicate of your unique key, and in the other you might have difficulties when unlocking and with time will damage your expensive lock. Why is the closest professional locksmith a better solution than an even closer hardware store? 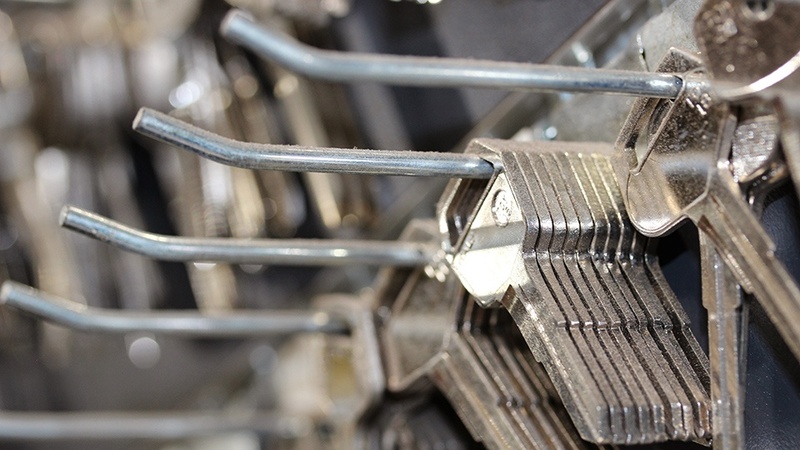 Besides the quality of key duplicate, you should also take into account the security of your new home. Professional locksmiths with their own office and workshop are usually members of the professional Locksmith’s Association. 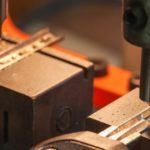 Their accreditation gives you the assurance that the key cutter machine will not be used improperly. 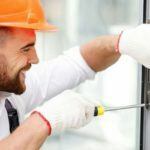 Locksmiths with accreditation and insurance have been given the right to offer their professional services after they have undergone a thorough check for pure criminal record and any violations of the law. That means that you can fully trust them, unlike the sales persons in the hardware store who everyone can bribe to get a copy of the key of your front door.Another reason to use the professional locksmith service is the opportunity to get useful advice that will save you a lot of trouble. 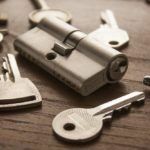 You will be surprised how often locksmiths help protect the private property of their casual customers who entered their workshop, asking where can I get a key cut near me? For the locksmith is enough only to look at your key to determine the degree of protection provided by your lock. He can also, considering the wear of the unique edges, tell you that the lock mechanisms are worn out and that your keyhole will soon have to be changed. 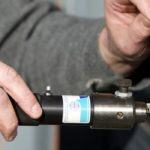 Before asking where keys are being cut, ask where the closest locksmith shop is, and better, call a locksmith to tell you if this is what has to be done. Sometimes it’s better to replace the lock with a high security model, and then consider how many keys you need for a family and close friends. 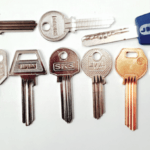 Key cutting in Toronto – who to choose? Places to get key cut near me – which is the right place? Key copy near me – what else do you need to know? Why do I need a locksmith near me? In search of Toronto locksmith service – what should we know? Why is it crucial to find a good locksmith in North York? 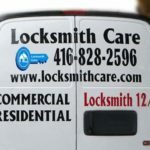 Is there a way to find a good locksmith in North York?